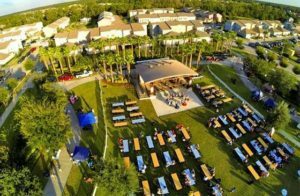 Biergarten preview Friday October 12th from 5 pm to 10 pm. 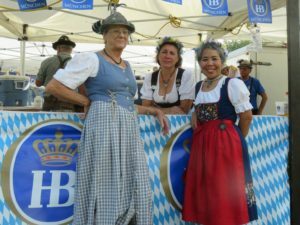 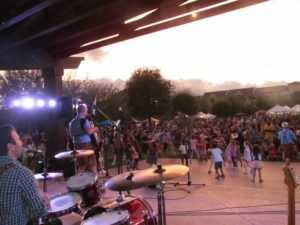 Avalon Oktoberfest is October 13th from 5 pm to 10 pm, our group is hosting the Biergarten (Beer Garden) in front of the Avalon Park Amphitheater. 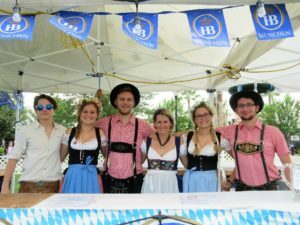 Enjoy German food & beer, schuhplattler dancing and musical entertainment by the Europa Band.